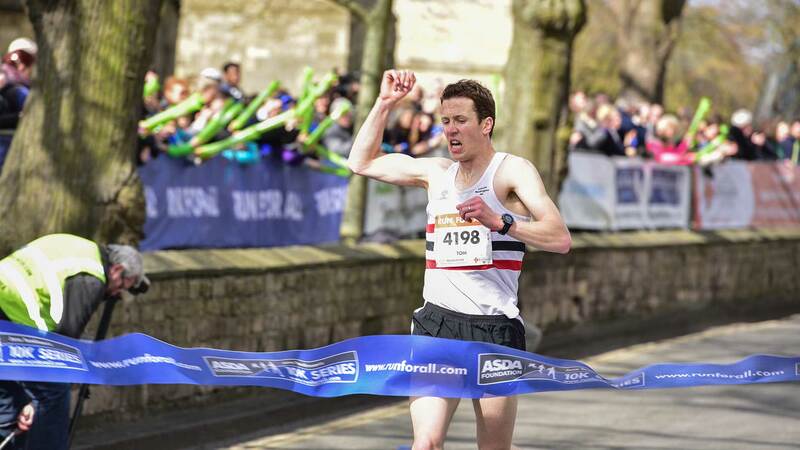 Thousands of runners descended on Lincoln to take part in this year’s 10k event. The event saw competitors run, jog and walk around the slightly revised course route, which finished this year by the Cathedral. The runners were cheered on by thousands of spectators who lined Lincoln’s streets, from Riseholme Road at the start of the course to the finish. This year was the first time the Lincoln 10k was sponsored by Run For All, part of the legacy of the late Jane Tomlinson CBE, whose charity has raised over £7.5 million for good causes. Many dressed up in fancy dress costumes, raising money for charities such as LIVES, Macmillan Cancer Support, St Barnabas Lincolnshire Hospice, Lincs and Notts Air Ambulance, Brainstrust, Cerebral Palsy Sport, Framework and the Jane Tomlinson Appeal. One of those who competed was Gladys Tingle, who celebrated her 84th birthday on the day of the event. 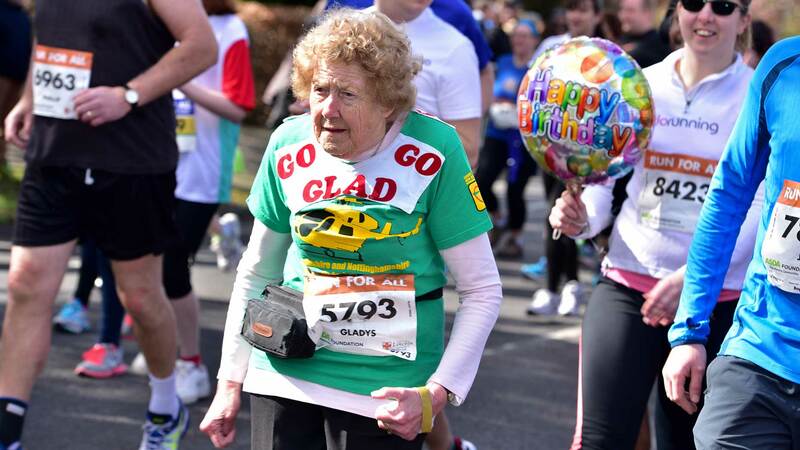 Since turning 70, Gladys’ fundraising efforts in aid of the air ambulance service have included completing two London Marathons and more than 10 Great North Runs, raising a total of over £12,000. The race winner was Tom Doe of Lincoln Wellington Athletic Club, who completed the course in an impressive time of 31 minutes five seconds, over a minute quicker than last year’s time. He said: “It was a tough race and close one right up until the last couple of minutes really. The awards were presented to the winners by Mayor of Lincoln, Brent Charlesworth. He said: “It was absolutely marvellous to see so many people competing in the Lincoln 10k and to see thousands more on the streets as well. “The turnout was fantastic on a wonderful, sunny day, ideal for running, and one of the most heartwarming things to see was that four or five of the top 10 were from Lincoln.